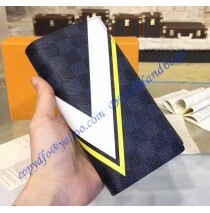 Wallets that are just perfect for the summer are popular and common. But those that are ideal for .. 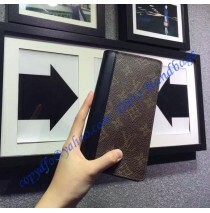 There are ordinary, one of a kind type wallets and there is the Louis Vuitton Monogram Canvas Flow.. 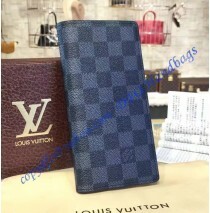 There is something special, something different when it comes to Louis Vuitton wallets. They truly.. 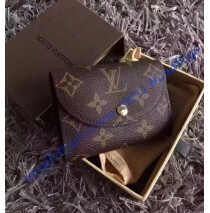 The Louis Vuitton Monogram Canvas Zippy Wallet with Rose Ballerine Leather Lining isn’t the latest.. 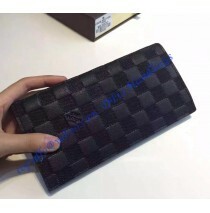 The Damier Cobalt Brazza Wallet comes with new Damier Latitude design and now-known LV logo. If we.. 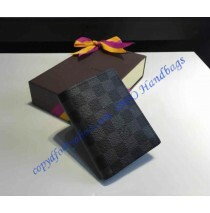 Founded in 1854, Louis Vuitton is the name that stands for luxury, style, desire and achievement, .. 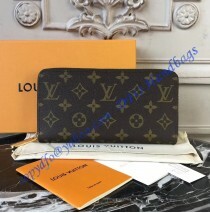 The Louis Vuitton Damier Graphite canvas James Wallet is a classic and has been around for many deca..
Once a stylish man is now an esteemed brand in the world of men’s fashionable accessories. Well, t..
A mini-wallet is always something all of you want, but not many women decide to get one. Most of y.. When it comes to the wallets, the situation is simple. You can either get a stylish one, which wil.. 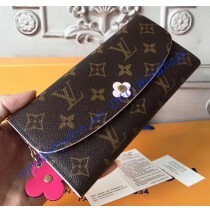 It isn’t a secret that Louis Vuitton makes fashion accessories which come with a little twist, whi.. 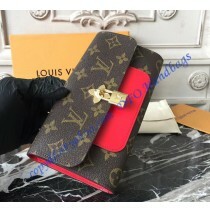 There is something special in all the wallets made by Louis Vuitton. This one here is even more di.. Demonstrating that usability and gorgeous style can coexist, the Emilie wallet is classy in soft Mon.. Elegant, delicate and come with practical pockets and compartments, the Helene wallet is really clas..
Crafted in Monogram Macassar canvas and black calf leather trim, the Tanon Wallet is modern presenta..